Hidden on Vacation. Games online. This game will challenge your concentration and observation skills. 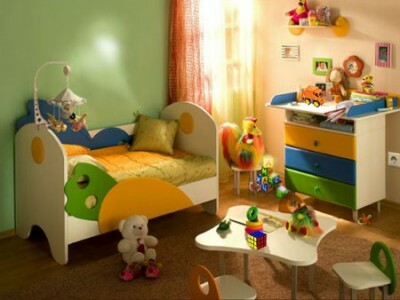 You need a keen eye to find all the objects hidden in the messy rooms for every level. Hurry up because the time is running out. Hours of fun await you!